Vybz Kartel thinks that the recent snub from the YVA awards is further proof that the system is trying to silence his music. The “Mhm Hm” deejay did not receive a single nomination at this year’s Your View Awards, former Youth View, because of some rules changes. 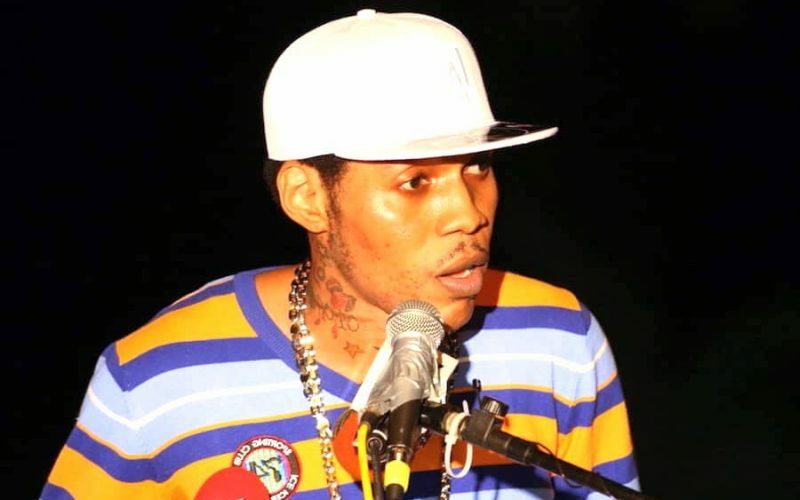 The YVA says they will not nominate any artist who can’t perform at the event which automatically disqualifies Kartel because of his incarceration. A rep for the deejay told Urban Islandz that he is not angry but still sees it as another attempt to silence his voice. Kartel’s biggest rival, Alkaline, leads the list of nominees this year with seven nods. This further fuel the beef between the two deejays with Kartel’s rep accusing the YVA of being bought out by the Vendetta deejay. “You can’t have an award show where artists can buy them way into and how can that be better than artist paying disc jockeys to play their music,” his rep told us. 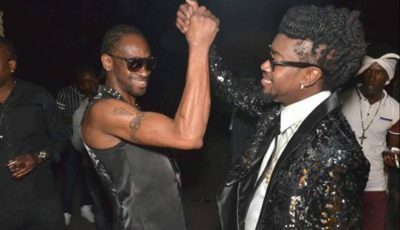 Last year the YVA was dominated by Vybz Kartel despite him getting fewer nominations than his counterpart Alkaline. Vendetta fans were highly critical of the award show calling it a Gaza show. So perhaps this is the YVA’s attempt to appease those fans.